Experts discovered that the sandbox vulnerability affects all apps that use the managed app configuration setting in devices that run older versions. 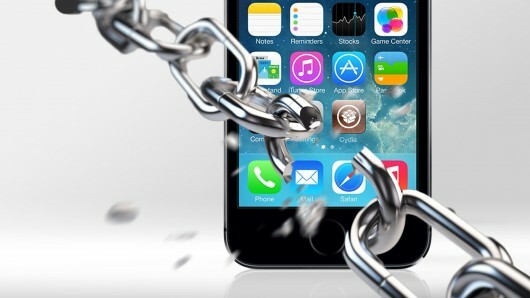 Kevin Watkins, a security researcher from Appthority, argues that users without iOS 8.4.1 are affected by the sandbox vulnerability, CVE-2015-3269. The flaw affects all apps that use the managed app configuration settings, meaning that Apple is storing enterprise credentials in a directory that can be read by everyone. “IT will commonly send the credential and authentication information along with the managed app binary for installation on corporate mobile devices [which] often included access to the corporate data security jewels, including server URLs, and credentials with plaintext passwords,”. “The underlying issue with our critical sandbox violation discovery is that … anyone can also see the credential information on the mobile device as it is stored world readable.” said Watkins. Corporate app data are more exposed, the expert highlighted the risk of a cyber attack that can allow hackers to steal information stored in an open directory (including mobile device management). The tests conducted by Watkins revealed that medical apps used by doctors were leaking patient data, user names, passwords, authentication tokens. “We also found apps used in the healthcare industry, giving doctors access to patient data and records (a likely HIPAA violation).” continues Watkins. The good news is that Apple patched the CVE-2015-3269 sandbox vulnerability with the release iOS 8.4.1, but yet many people are running older iOS versions. It has been estimated that around 70% of users still have older iOS versions and still taking some months until iOS 8.4.1 is fully spread.